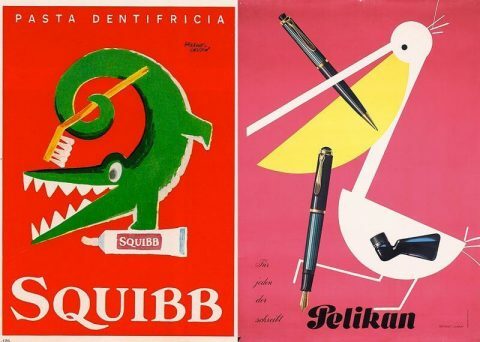 Beautiful feature on Chermayeff and Geismar who revolutionized logo design. 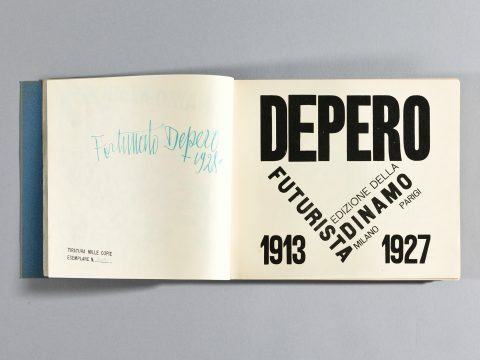 You can help reissue The Bolted Book as it appeared in its original form and return this resonant piece of design history to the present. 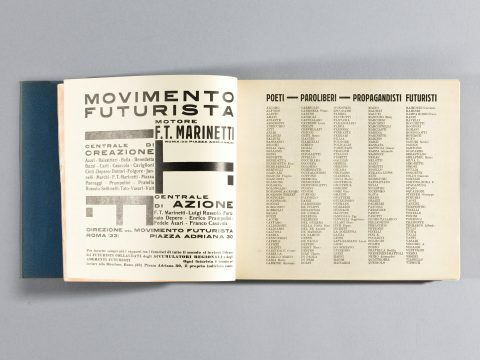 You can view all 240 pages of the original Bolted Book in detail as well as English translations from selected pages at www.boltedbook.com and you can join me in supporting the Kickstarter project. 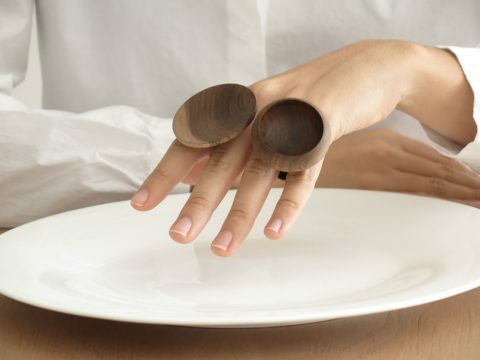 This Dish Ring by Martin Azua made me chuckle. 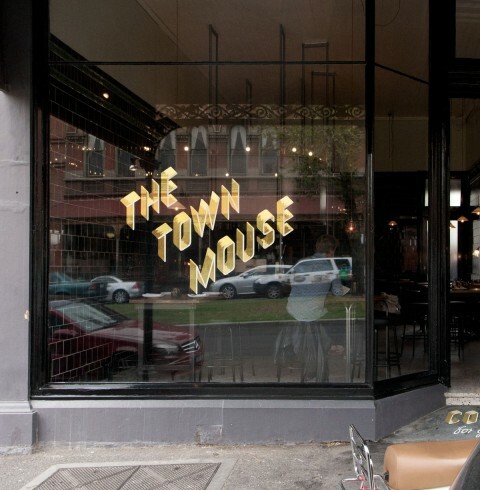 Loving the branding of this Melbourne bar/restaurant called The Town Mouse by design studio A Friend Of Mine. 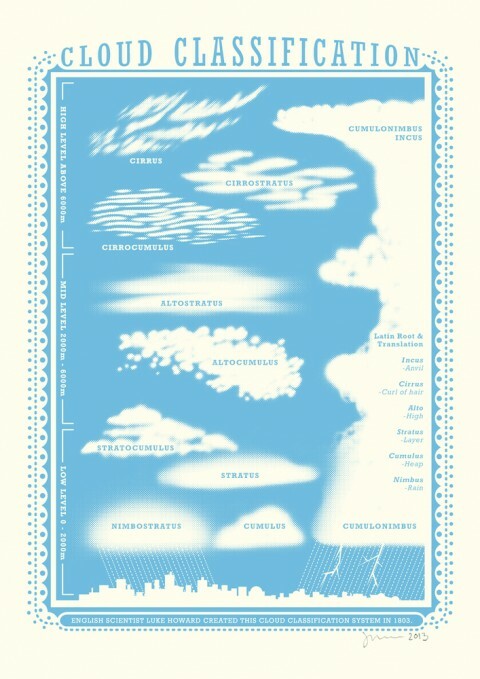 Lovely poster by James Brown showing the cloud classifications that Luke Howard, the ‘father of meteorology’ devised in 1803. Similarly cool is this poster showing the Morse, Semaphore and Phonetics Alphabet all in one. 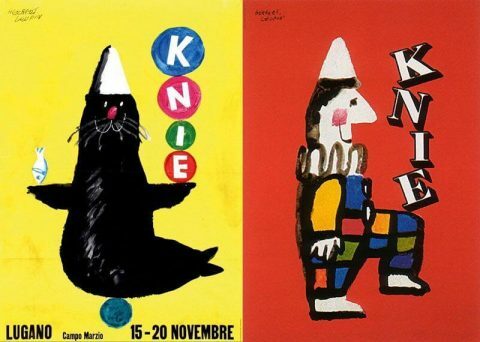 Considered modern design classics, Steve Frykolm’s Herman Miller Picnic Posters are in the permanent collections of museums all over the world, including the Museum of Modern Art. The Picnic Posters offers a rare glimpse into Steve’s meticulous archives unearthing sketches and stories over 40 years old, alongside a visit to reprint his first picnic poster from 1970. 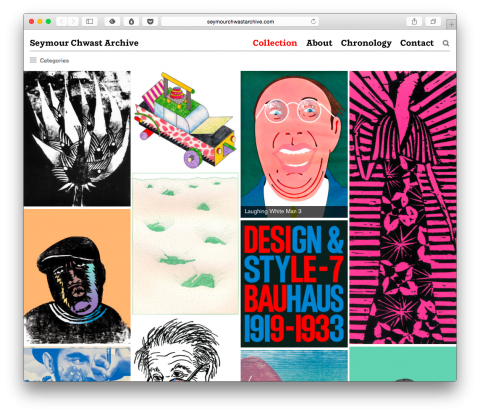 Just launched: An archive of Seymour Chwast’s body of work. 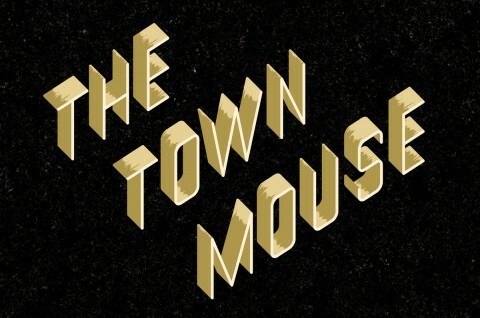 This archive is a treasure trove of epic proportions. 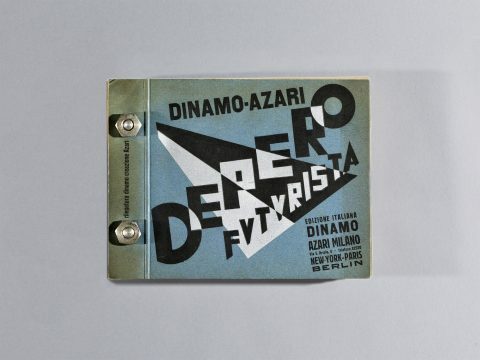 Featuring selections from the designer’s personal collection, the site includes posters, books, packaging, typography, painting, sculpture, editorial illustrations, and ephemera from the 1940s to the present. I am thrilled to share Paula Scher’s CreativeMornings talk in which she takes us through different types of ink she’s worked in and the way she feels about them. You can see all the talks on INK, last month’s global theme, over on the CreativeMornings theme page. Paula Scher’s event was generously hosted by the MoMA. That talented Jessica Hische! Here’s an interview with her on her recent USPS Forever Stamp design. What a talent! Michael Bierut Graphic Designer – The Creative Influence Ep.13 from THE CREATIVE INFLUENCE on Vimeo. 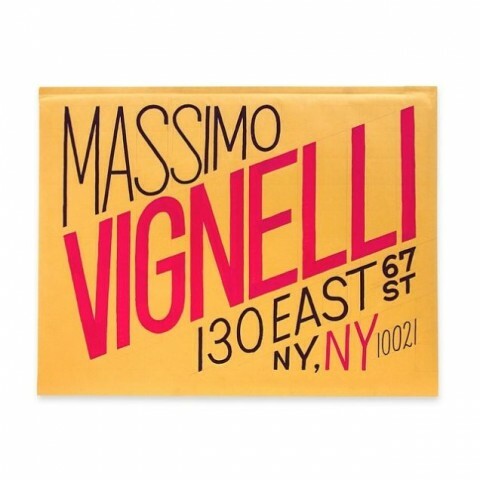 Michael Bierut talks about his mentor Massimo Vignelli, how the internet has changed the way we do design work in the 20th century and what make a logo endure. Also, watch his fantastic CreativeMornings talk here. 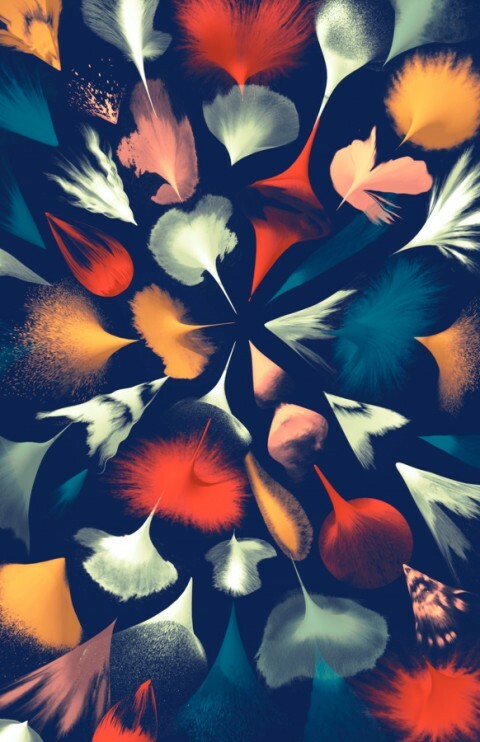 Here’s a beautiful and very private glimpse into the life of Brooklyn based designer and educator James Victore. Want to see more of James? Watch this 99u talk or check out his work or his Burning Questions YouTube Channel full of advice. 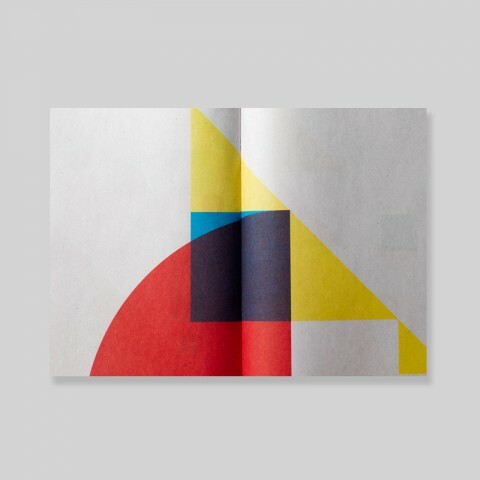 Julia Rothman pointed me to Santtu Mustonen’s work. Isn’t this stunning? Envelope design by Erik Marinovich. 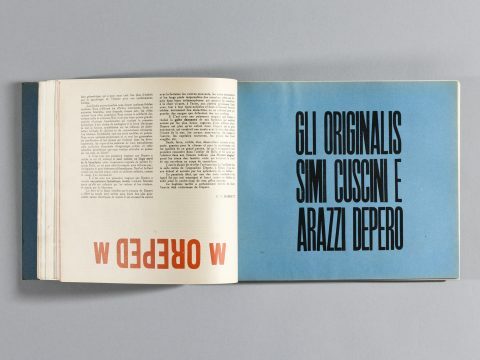 Massimo Vignelli’s son put out a call last week saying that the the graphic design legend has fallen ill and requested letters from those he might have inspired or influenced during his long career. 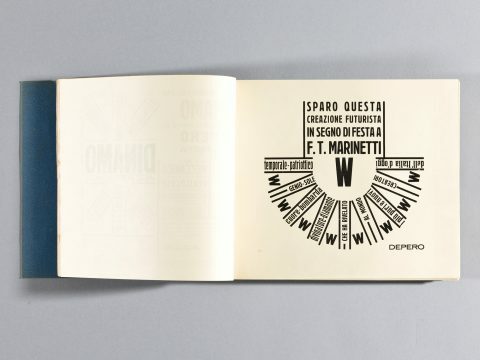 Designers all over the world have been mailing letters, and posting them online as well, tagging them #dearmassimo. Gizmodo is currently featuring some of them. Love it so much when our community comes together. Have you written Massimo yet? Wonderful interview with the legendary and wise Milton Glaser, as part of Costa Rica’s International Design Festival. Short and personal documentary about talented Jessica Walsh who is a designer, art director, and illustrator working in New York City. 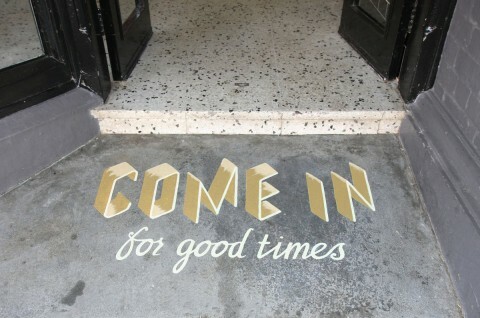 She is a partner at design studio, Sagmeister & Walsh and teaches at the School of Visual Arts. Congrats to team Like Knows Like and their beautiful documentaries. A beautiful spread from a booklet titled The Incredible Journey that is Consciousness. I am all for music videos that feature Ira Glass. – Touching NYTimes piece: Listen to personal stories of Boston Marathon runners that were right there when the explosion happened. – My friends at Mailchimp are looking to hire a Software Engineer Intern. – These Pattern Click Pens make for a really good gift. – Herman Miller’s best selling office chair sheds 18lbs and piles of plastic to become slimmer, more elegant. – 25 Summer get-together food and drink ideas. – I recently bought one of these ridiculously adorable Kikkerland USB Airplane Fans. 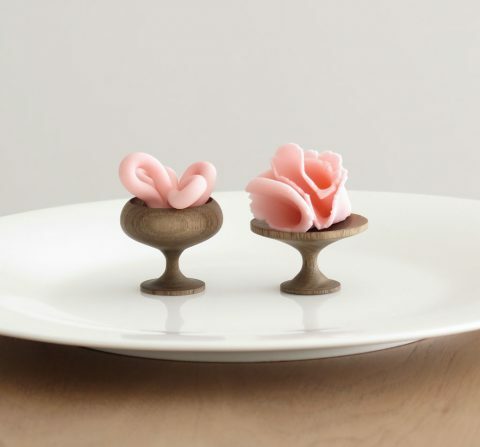 It’s all kinds of cute and practical. 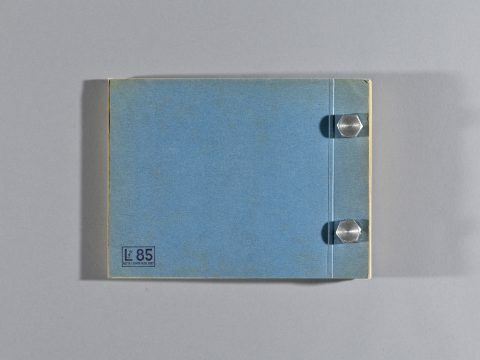 – Envelope, a super minimal ipad sleeve. – Contact Lens Owl Case. All kinds of adorable. – Three years of the Sun in three minutes. Thanks NASA. – My friends of Done Not Done are looking to hire a Product Designer, a Frontend Developer and a Python Developer. 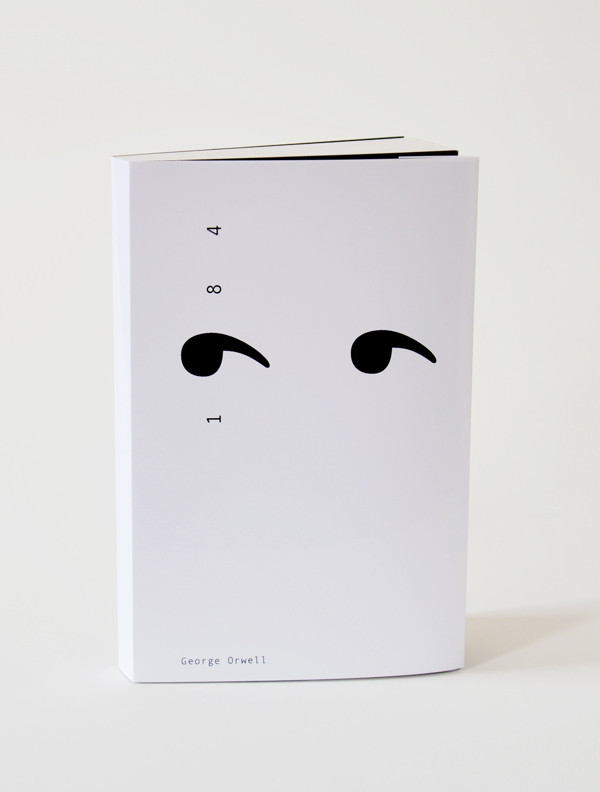 This book cover for George Orwells’ 1984 by Adronauts is stunning.